0.5 oz. 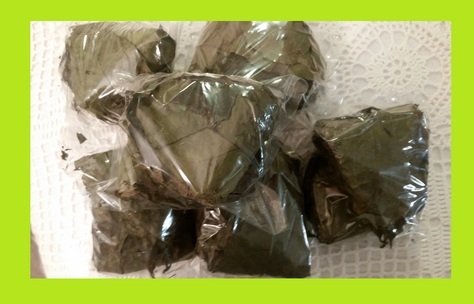 Wild Dried Whole Organic GUAYUSA TEA Leaves from Amazon Ecuador. 10 Leaf. Amazonian Traditional Guayusa Tea is energising, smooth and rich, with a hint of natural sweetness. Guayusa keeps you awake and alert. Guayusa is packed with caffeine and polyphenol antioxidants, providing balance, sustainable energy without bitterness, jitters or crash.